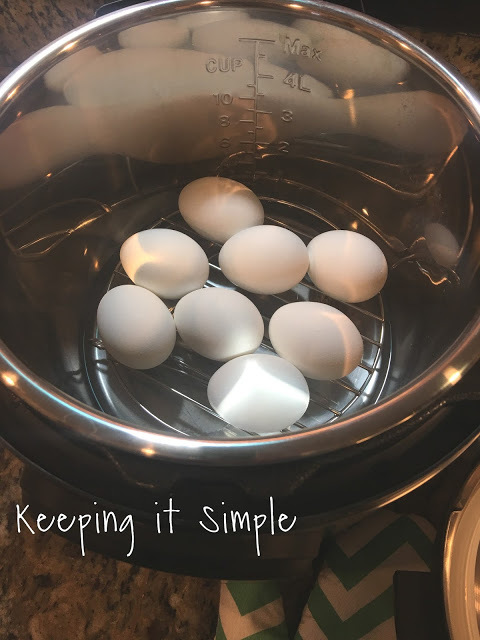 We love hard boiled eggs at our house but I don’t like to boil them and deal with timing them and making sure that are done. And then you have to cool them correctly to make sure the shells come off smoothly. 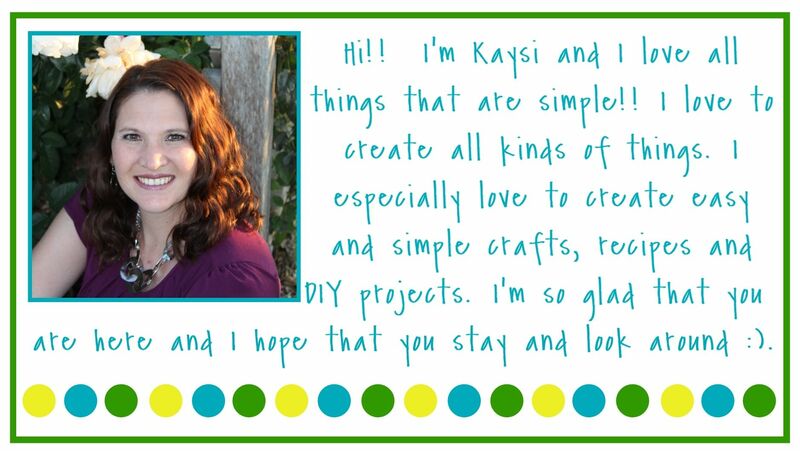 It’s kinda a big hassle, so I honestly don’t make them very often. Then I got my instant pot and made them in it and I will NEVER make hard boiled eggs on the stove again! This way is fool proof, quicker and the shells just basically fall off! And with Easter coming soon, this is the way I will be making eggs so we can dye them. 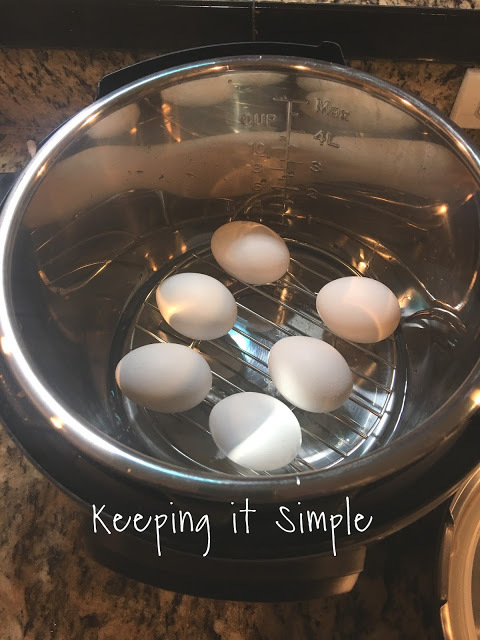 Using the rack that you get with your Instant Pot, place the eggs into the pot onto the rack. I have done up to 18 eggs but I think you can do more. Then add 1 cup of water. Put the lid on, seal it and then turn it on high pressure and then the steam button for 5 minutes. Here is what they look like after they are done. And here is what they looked like cooked, soooooo good! The yoke is perfect too. Seriously the best way to cook hard boiled eggs. And it takes about 10 minutes from start to finish. 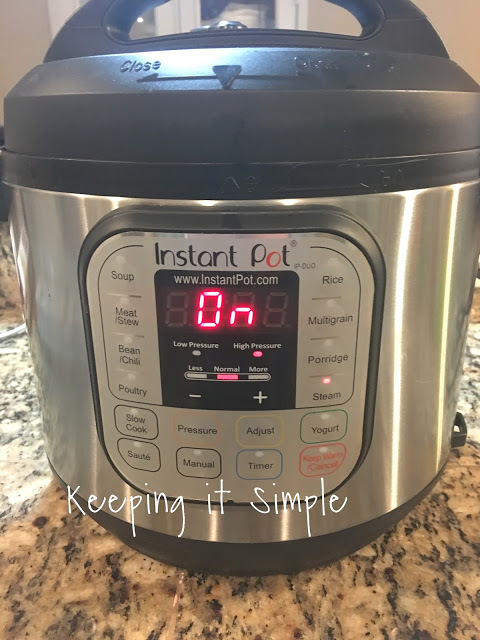 Make sure to check out my other Instant Pot recipes. I also did a FB live video, so if you want to see the Instant Pot in action, check it out! 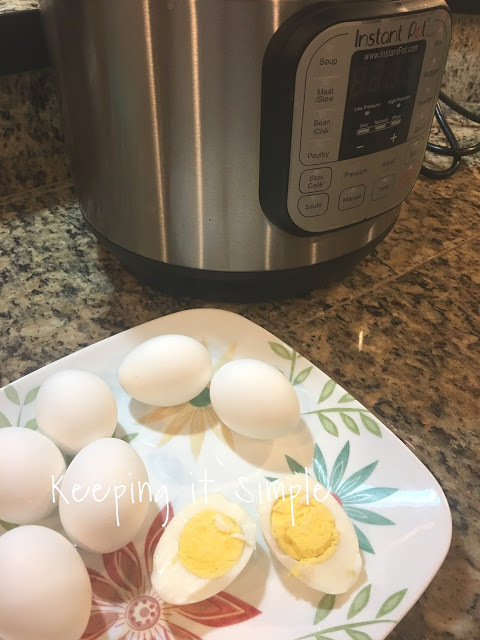 Thank you for the post, I was just wondering if it was possible to cook hardboiled eggs in a pressure cooker. Do I need to pierce the shell before placing them on the rack?